Thanks to JL Audio, I stumbled across a set of photos from Ultimate Auto. 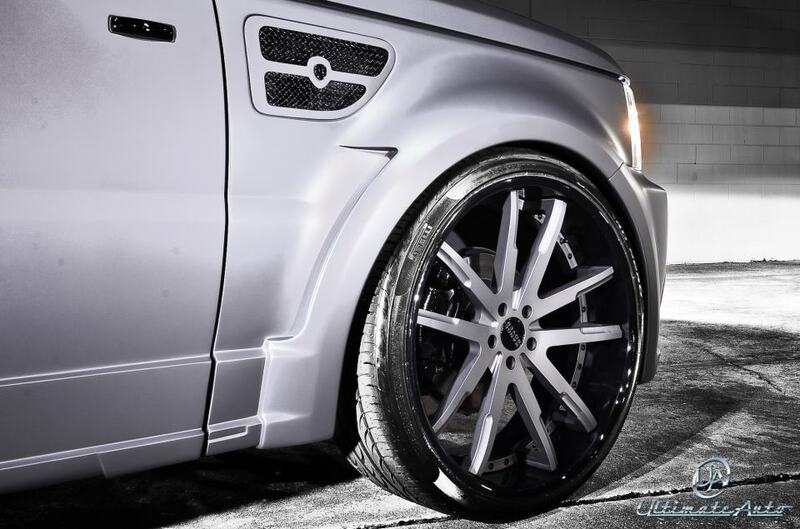 Don't let the name fool you, Ultimate Auto is a one stop shop. 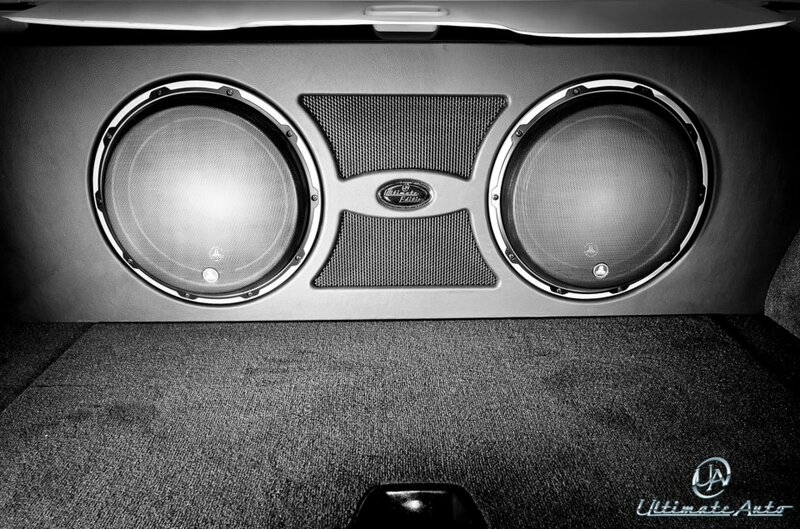 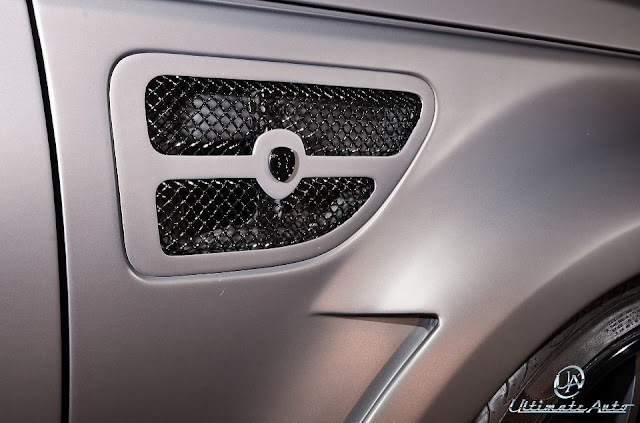 They can obviously handle the sound system, as well as the electronics, vehicle security, interior customization, paint and body, custom tire and wheels, full classic car restorations, full vehicle power train and performance, body kits (I hope not the ridiculous ones), and accessories. 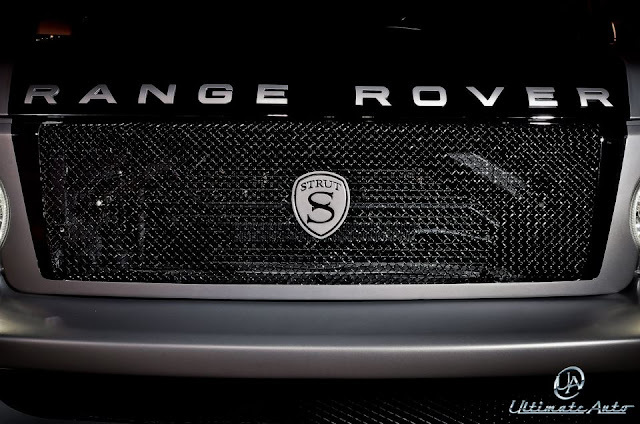 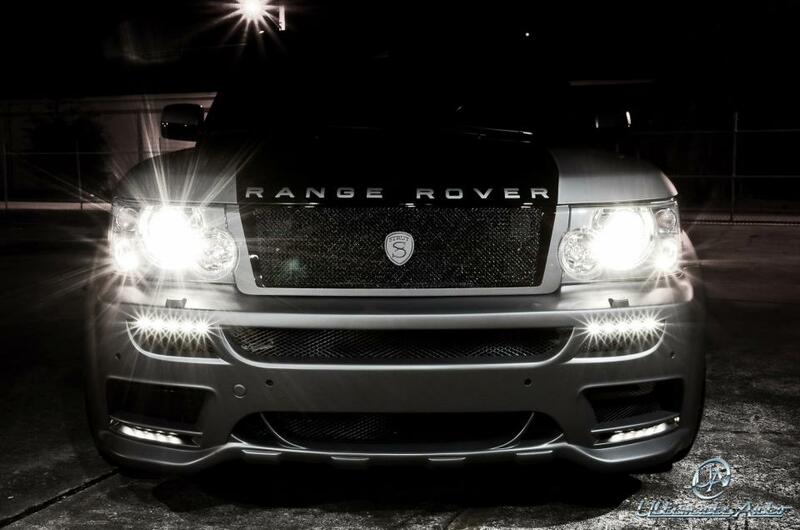 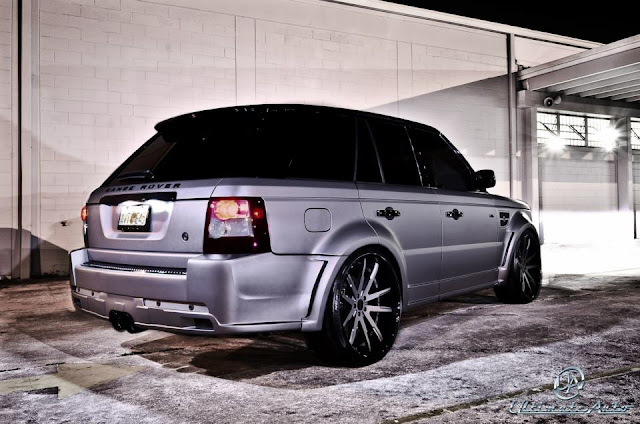 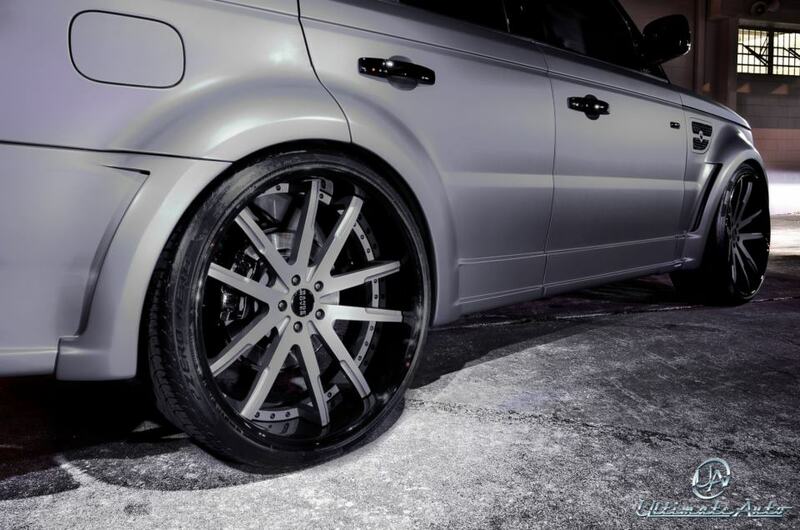 To show you how Orlando, Florida gets down, they've fully customized a 2013 Range Rover Sport. 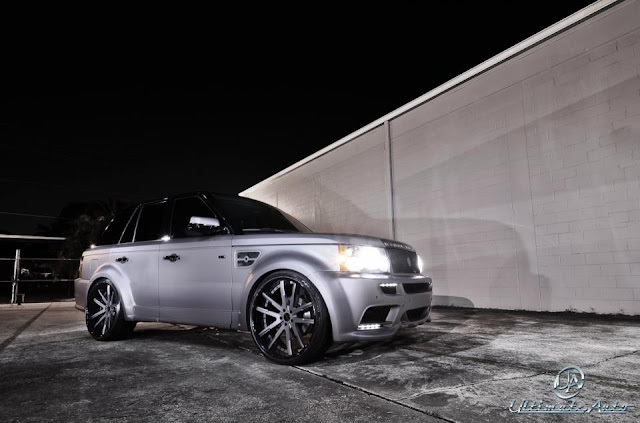 Ultimate Auto added BASF matte grey Lambo Revention paint, gloss black paint on the roof and trim, fully molded Hamann Guardian 2 wide body kit, full Strut grille package, 24 inch Vellano wheels wrapped in Pirelli tires, and JL Audio making sure that the car ride isn't boring.